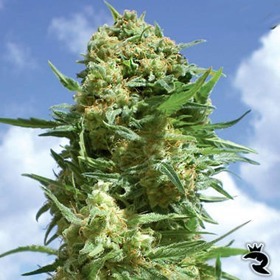 Now Located in Sun-Drenched Spain! 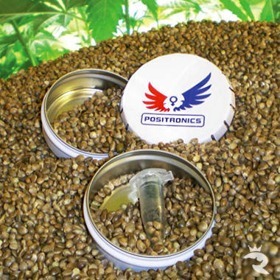 Positronics Continues to Set the Gold Standard for Weed Seeds! 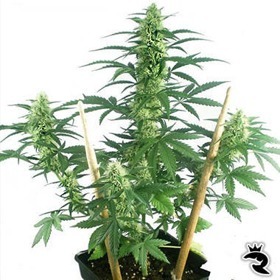 Positronics Seeds was once the driving force behind the Amsterdam cannabis seed trade before they went belly-up. 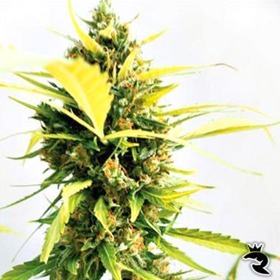 Thankfully, the founder re-launched his company in weed-friendly Spain, & you can get both his original strains & brand-new feminized seeds right here at Rhino Seeds! 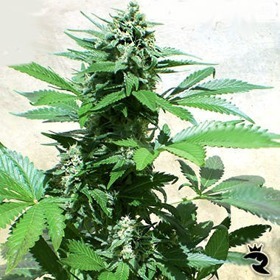 Buy Your Legendary Positronics Seeds Today!